Customers, Relations, Trust & Rewards for Agents! Connecting Branches to Nurture the Tree! Manage Business With Ease to Grow & Win! Sankalp is a global information technology solutions company. We specialize in providing E-commerce solution, direct marketing software & Mobile software development. Sankalp started in mid 2001, with a unique vision of achieving the heights in IT by caring and serving the people. Sankalp values time, knowledge, innovation, client business & collaborates with them to achieve sustainable growth. 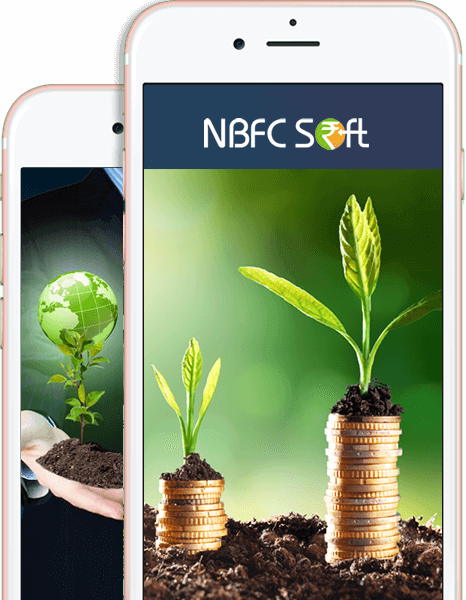 Sankalp’s NBFC software provides a disciplined framework that provides consistent & accurate results. Though the NBFC’s have been around for a long time. Complete web based Real Time Software. Our Expertise in this domain helps client to achieve the success. 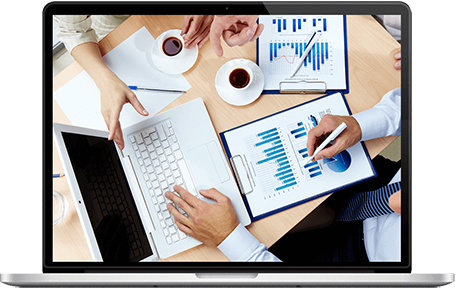 As a web based real time system, it can be accessed from anywhere and anytime. Real Time Mobile SMS & Email can be sent on any action. Our NBFC Software supports several different Referral Program structures. We provides complete flexibility over almost every aspect of your business requirement by customization. 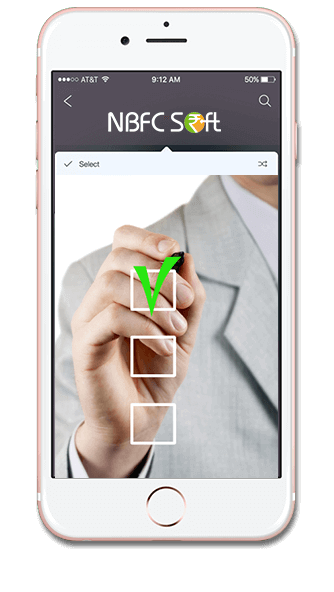 With NBFC Software, you can set user rights to a specific administrator. Provide efficient customer support with the easy to use.